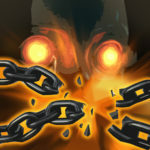 - Whenever chained victims take damage from any source, Churnwalker regenerates a percentage of that damage as health. 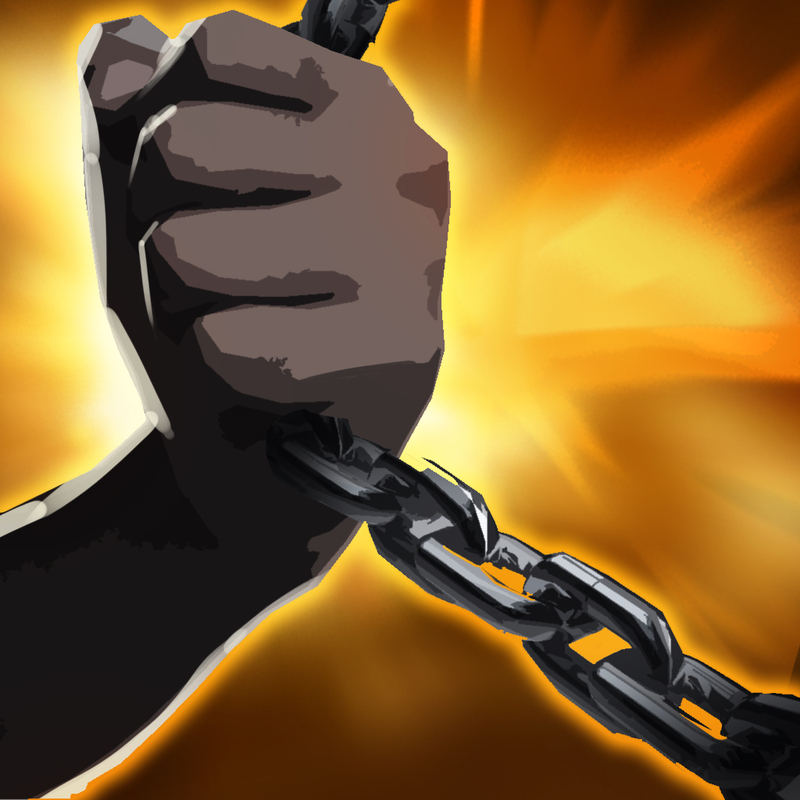 - Whenever any chained victim takes damage, a percentage of that damage is conferred on all other chained victims. Churnwalker throws a skillshot hook that chains victims to him and damages heroes over time. 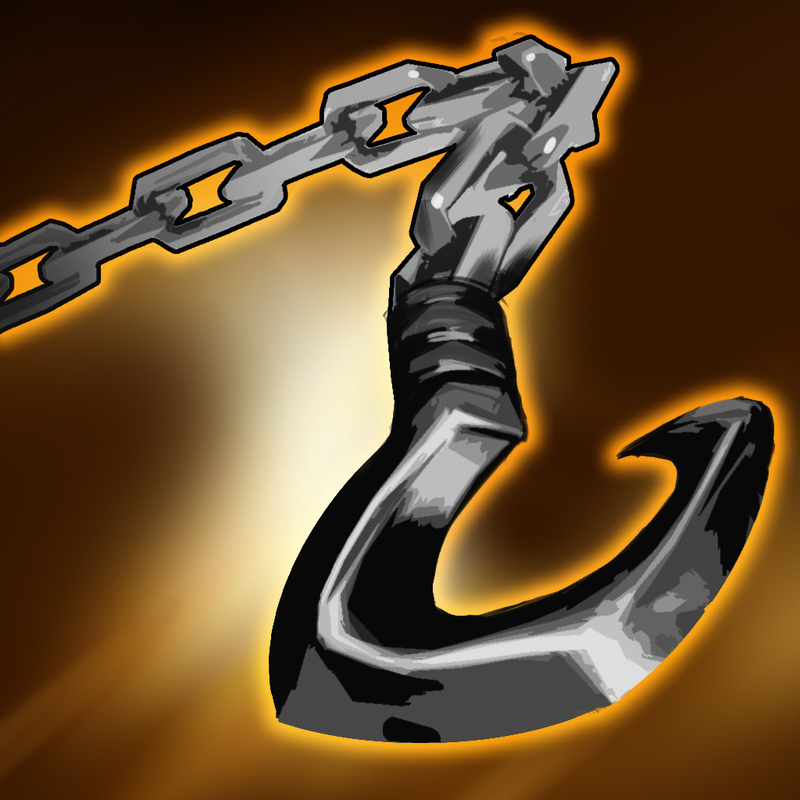 Hitting a hook resets this ability’s cooldown. Torment yanks all chained victims toward Churnwalker a fixed distance, damaging them. 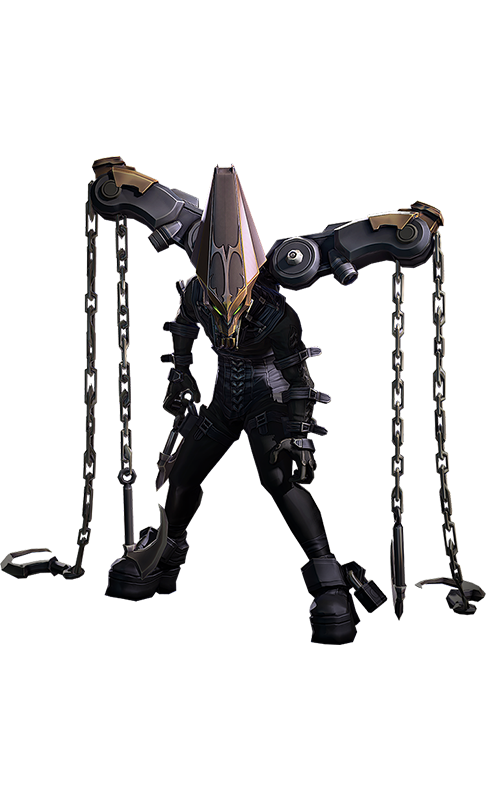 Churnwalker channels churn power for a short time, then travels to the target location, stunning all chained victims and breaking all chains. Churnwalker can only target a location near a chained victim. Leveling this ability increases its stun duration and lowers its cooldown.